After the positive achievement last year, and entering the second month in 2019, Qlue manages to secure new funding. The latest round was led by GDP Venture and supported by MDI Ventures. Qlue said the fresh funding is to be used for talent acquisition in technology and business to develop Artificial Intelligence (AI) and Internet of Things (IoT). They are expected to improve services and smart city solution offered by Qlue. There is no further details of the total value, however, Telkom’s participation is expected to give a strategic touch of the synergy in Indonesia’s government and state-owned enteprise. “GDP Venture, on the other hand, has been helping us to build a developed and sustainable business. We’re very pleased and thrilled to join parnership with MDI Venture and Prasetia in our journey for better Indonesia,” he added. Qlue is in a process to builf the biggest smart city ecosystem in Indonesia by improving smart city solution service for house developer, apartment, police department, toll, shopping center, industry area, and others through computer vision technology, such as face recognition, license plate recognition, street analysis, and people counting. He also aware of Qlue’s partnership with the government, it goes along with Telkom Indonesia’s main synergy. Moreover, their team decided to support Indonesian local startups with disruptive and game changing mindset like Qlue. A similar speech comes out from GDP Venture’s CEO, Martin Hartono. He’s aware of Qlue’s smart city solution has the same vision and mission, and considered to be sustainable and capable to adapt with market situation, not only the government but also corporate. “Qlue’s ability to provide command center and tech and data-based smart city management, is a crucial base towards Indonesia’s better future. 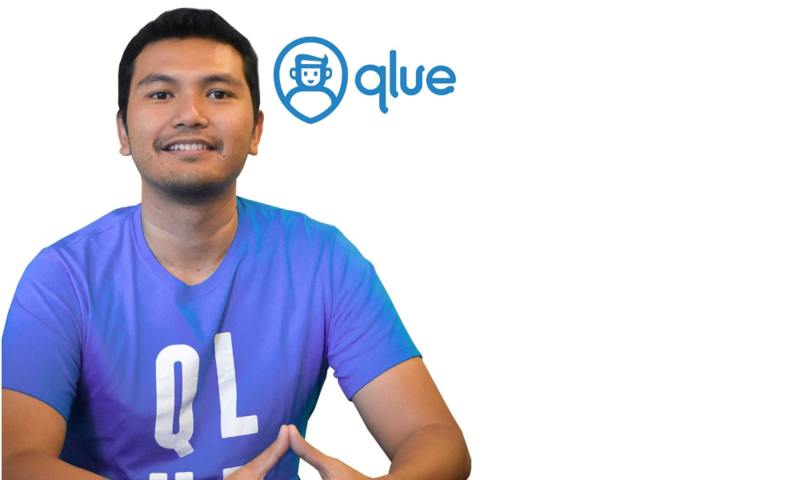 We’re proud in supporting Qlue with the same vision and mission, not only for the development of digital tech ecosystem but also a very useful app for Indonesian people,” Hartono said.